Looking for an all-in-one audio conversion and production solution that won't break the bank? Look no further than AV Music Morpher Gold! 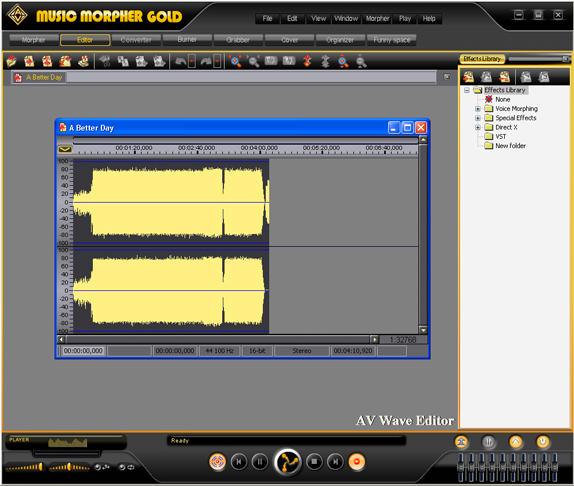 AV Music Morpher Gold is an audio production suite that is packed full of powerful features. 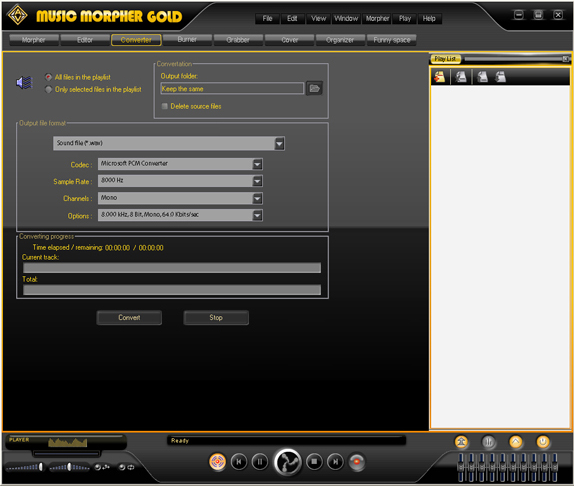 Besides a powerful multi-track recorder and audio editor, the new version of AV Music Morpher Gold also includes a virtual DJ tool that makes it easy to remix and optimize songs with pro-quality effects. 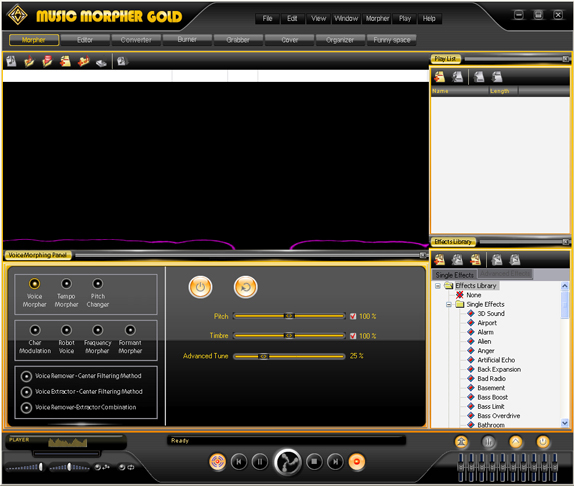 AV Music Morpher Gold also comes stacked with a host professional audio effects, a conversion module, and even a patented vocal remover and extractor! View, Convert, and Get Creative - With Video! 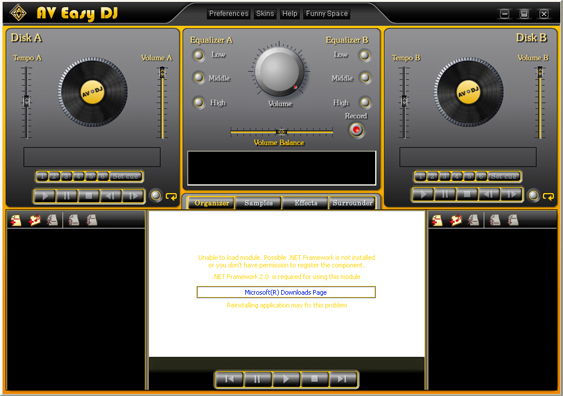 The Voice Remover & Voice Extractor tools seamlessly remove or extract the vocals or music from stereo songs. Perfect for remixes and karaoke! The new converter module allows users to quickly and conveniently covert multi-format audio. Runs in compact mode for simply playback. The versatile wave editor can be used to chop, combine, or tidy up any audio file. After you purchase AV Music Morpher Gold it may be used indefinitely. 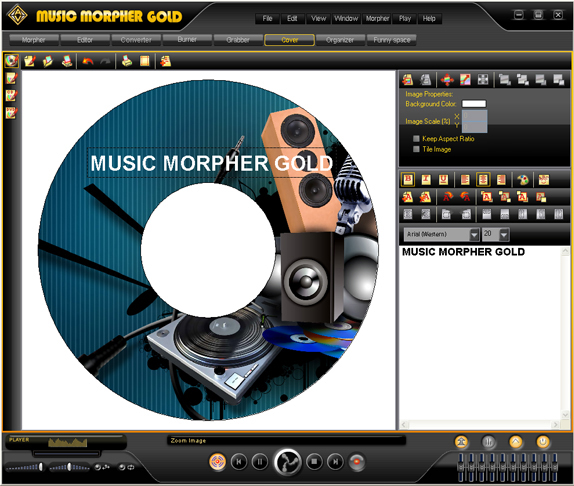 AV Music Morpher Gold is licensed per computer, and not per user. Upgrades to future versions of the software will be free for 12 months. For versions after that, upgrades will require additional payment, which will be discounted by 70%.